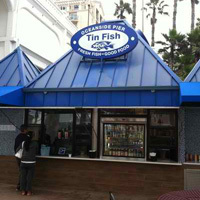 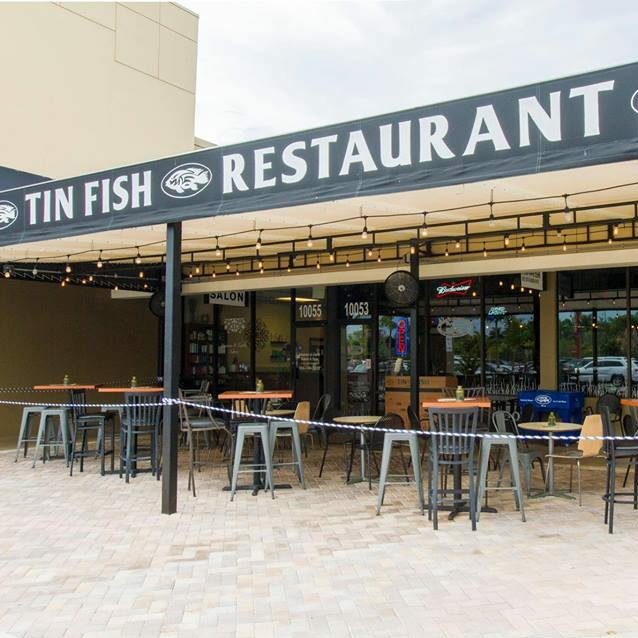 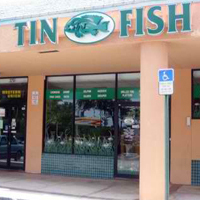 TIN FISH SUNRISE | SUNRISE, FLORIDA | (954)-766-4627| TinFish Sunrise Plantation ASK ABOUT OUR SIGNATURE ITEMS. 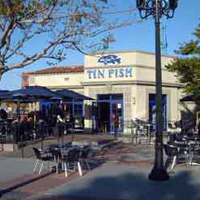 FULL BAR AND CRAFTED COCKTAILS. 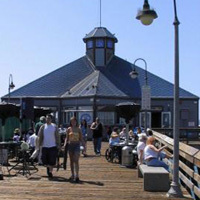 Please email JMELLUSO@aol.com any information, or comments you would like us to know or hear about. 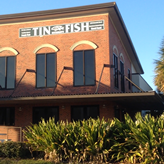 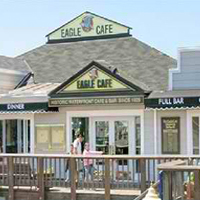 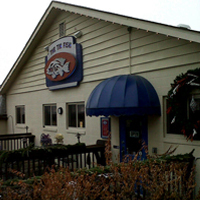 Owners: Sunrise Fish Restaurant Inc.
We operate on a 1st come first serve basis.